There is no way of getting around gardening; having a beautiful garden takes a lot of work. Meaning you have to invest some money and time. However, by following these gardening basics every gardener should know will enable you to labor more efficiently. Soil is the foundation of all gardening activities. You have no option but to go organic; work with dried peat moss or compost manure for nutrient-rich soil. Soil that is amended is much lighter, makes it easy to weed, allows easy establishment of plant roots, and drains off well. To get the best out of your garden, you need to study; first you have to know what kind of climate you have and the kind of crops that do well in it. Study garden books and magazines, visit online gardening pages like Whittier Fertilizer for informative gardening information. Buying store starts is not only limiting but also expensive in the long run. If you are planting vegetables, then store-starts are quite unnecessary. If you decide to buy seeds, you will get more vegetable varieties, pay much less, and get healthier crops. Corn, beets, lettuce, greens, melon, cucumber, and several other vegetables can be successfully sown. If you opt to go for store-starts rather than seeds, ensure the seedlings you buy are good. There are numerous low quality seedlings on offer in the market, so you need to be cautious. You will come across root-bound, bolting, and nutrient stressed seedlings so before you make a purchase conduct due diligence. Consider sowing in blocks to get maximum yields from your garden. You can either decide to sow in spaced triangles or square foot gardening though the latter is deemed to be too tight for good plant growth while the former gives maximum space for planting. Harvesting time is a great stumbling block for some new gardeners. If you are gardening for commercial purposes, poor time of the harvesting time can significantly affect your prices. You should learn about your crops to know the signs that show that the crops are ready. Mulching is everything and should be done everywhere in your garden where the ground is exposed. Ensure the ground is covered, or nature will take its cause and cover it for you with weeds. Particularly, use organic mulches that will decompose over time and feed your soil with nutrients. New plants are prone to attacks from pests and insects. You can try one of the most cost-effective ways of keeping the insects away by wiping the plant leaves with vinegar. Vinegar not only keeps insects away but also makes the plant fungi resistant. No matter how long you have been gardening, things are bound to go wrong at one point. You crops will be attacked by pests, and some will end up dying, there are seasons when you will happen to grow more weeds than plants. This is sure to happen but what really matters is how you walk out from it. 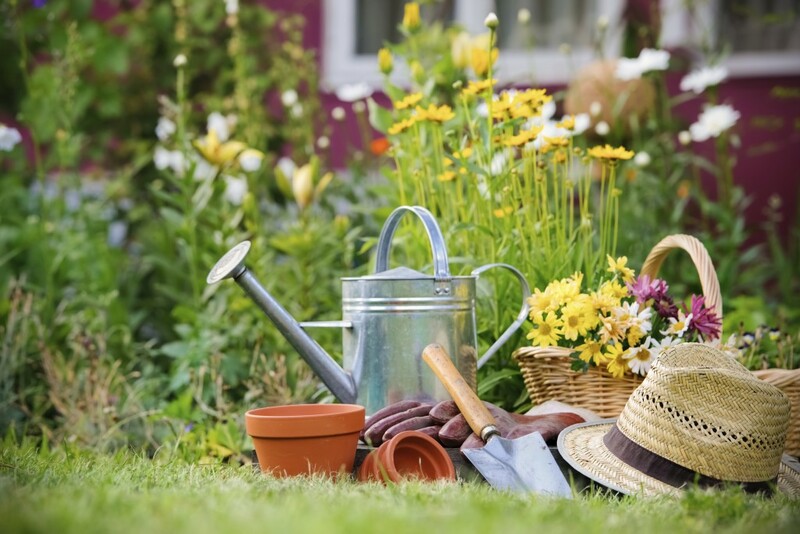 There are so many gardening ideas out there that will make you successful; however, the gardening basics every gardener should know discussed above are sure to kick you off. 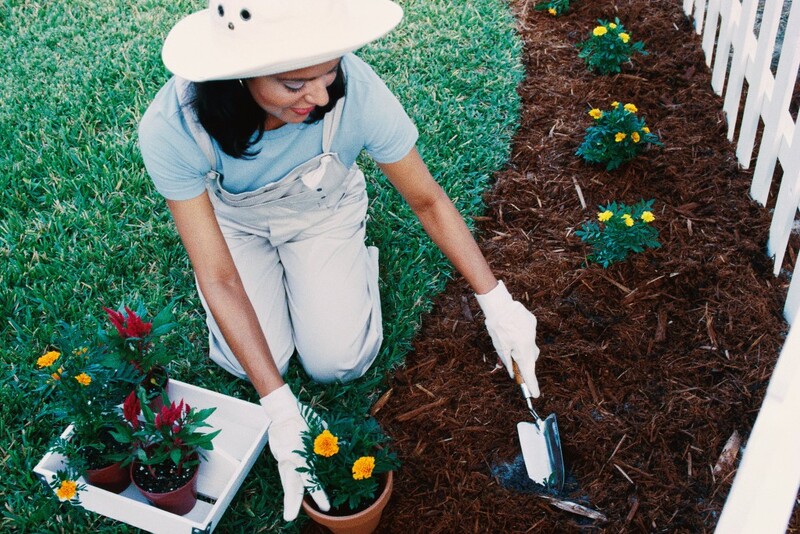 You can also visit or contact whittier fertilizer for landscaping products such as compost, mulch, bark, fertilizer, topsoil as well as gardening advice.